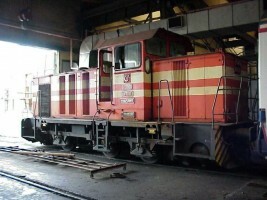 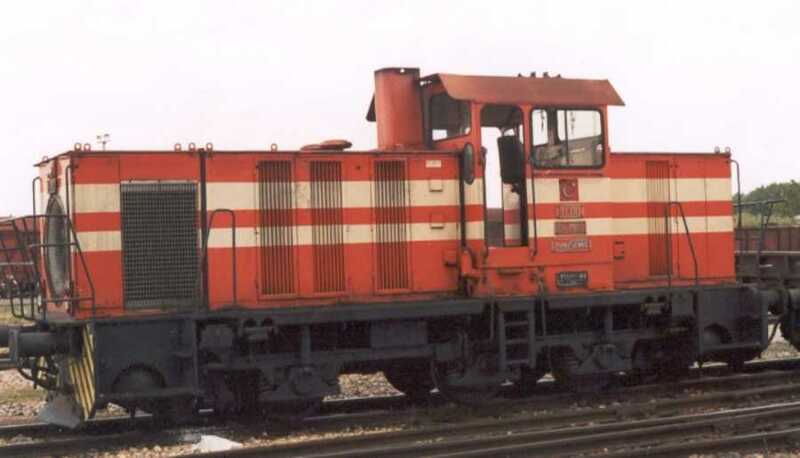 All engines of this class bear of plate "Yunus Emre"
DH7011 at Ankara depot. October 2002. Photo Derya Ferendeci.